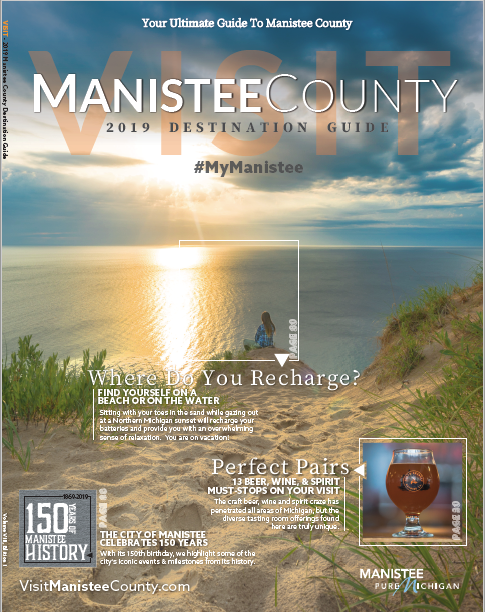 Enjoying entertainment, arts and culture in Manistee County comes with the added bonus of the natural beauty of Lake Michigan, forests and orchards, and dynamic historic architecture. 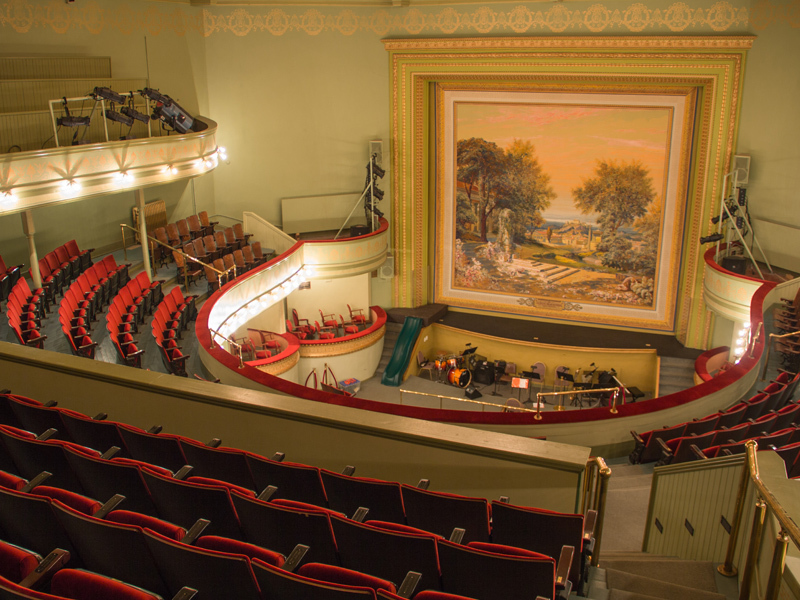 At the Ramsdell Regional Center for the Arts, located in the City of Manistee, national, regional and local talent are featured in live concerts, ballet, MET Opera presentations, art exhibits and plays, classes and more. This extraordinary facility was designed over a century ago by then prominent Chicago architect Solon S. Beman. Its widely-renown acoustics and beauty still impress today. 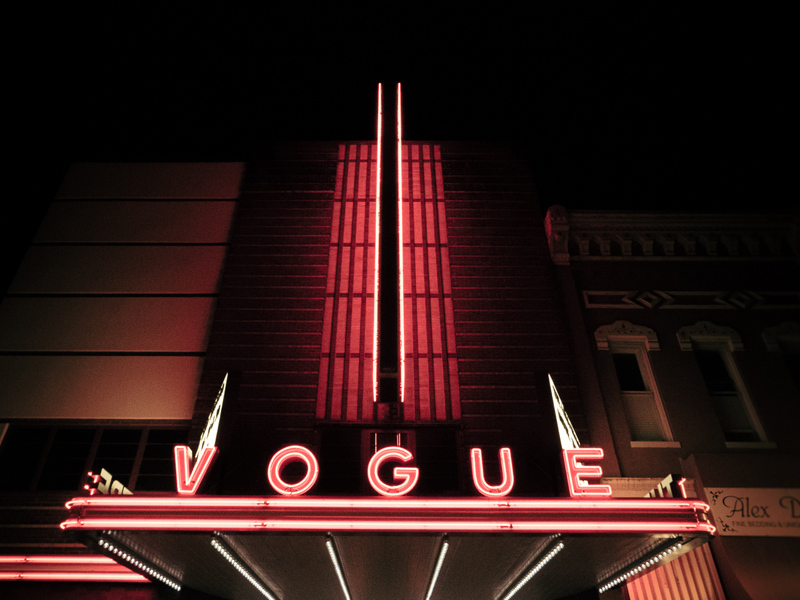 First-run movies, Wednesday morning classics, Saturday Matinees, documentaries and special events are made even more special when viewed in the Vogue Theatre. The fully-restored Art Deco gem on River Street in Manistee dates to 1938. The Performing Arts Series at West Shore Community college in nearby Scottville also hosts international, national and state-wide artists in Music, Theatre and other Arts. Art Snake, a tour of artists’ studios that winds around the beautiful Portage Lake and into Onekama, has been a popular mainstay of the July 4th celebrations for over a decade. Arcadia’s The Pines Art Studio hosts resident artists and exhibits. Manistee’s Anomalous Gallery and River Street Artisans Gallery on River Street exhibit local and wide-ranging artists as well.